Employer branding defines how your aviation company is perceived by prospective candidates. 75% of jobseekers will review an employer’s brand before applying for a job, and companies with a strong employer brand receive two times as many applicants as other companies. Fine-tuning your employer branding to put across a comprehensive, positive message about your employer credentials can make hiring staff significantly easier, and help you reach out to a higher calibre of applicant. You should already know what characteristics you want your aviation company to represent. But, chances are you need to do more to promote them. Boil your message down to its constituent parts and come up with some keywords or phrases that can be promoted around the company, and to prospective applicants. Consider the ‘elevator pitch’; how would an employee describe your aviation company during a short elevator ride? Your employer message needs to be succinct and memorable enough to be recalled in just a few seconds. Possibly the most compelling way to enhance your employer branding is to tell your employees’ stories. The aviation industry stands alone in terms of its ability to provide adventure and opportunities to climb the career ladder. Try these techniques to better communicate your employees’ stories. Better still, encourage your staff to tell their own stories via blogs and social media. Trust them to give an honest impression of your employer brand, and seek to resolve complaints transparently should they arise. Expectations of employer communications have grown rapidly with the rise of social media and the Internet. Prospective employees now expect to be kept informed of the latest company developments in a timely and transparent way via email, and may turn to less reputable online information sources if they can’t find the information they’re after. When you’re hiring, you should treat potential employees with the same respect you extend to current employees. A negative experience can quickly gain traction on social media and online job boards, influencing the decisions of future applicants. This means keeping them informed throughout the entire hiring process, and providing detailed feedback that reflects the effort they’ve put into their application. Also, take another look at your social media policy. Is your aviation company reaching out to the public with engaging posts that promote your company culture, or are you just using it to firefight complaints and post service disruption messages? 62% of candidates will visit social media to evaluate your employer brand1, so it pays to get this right. 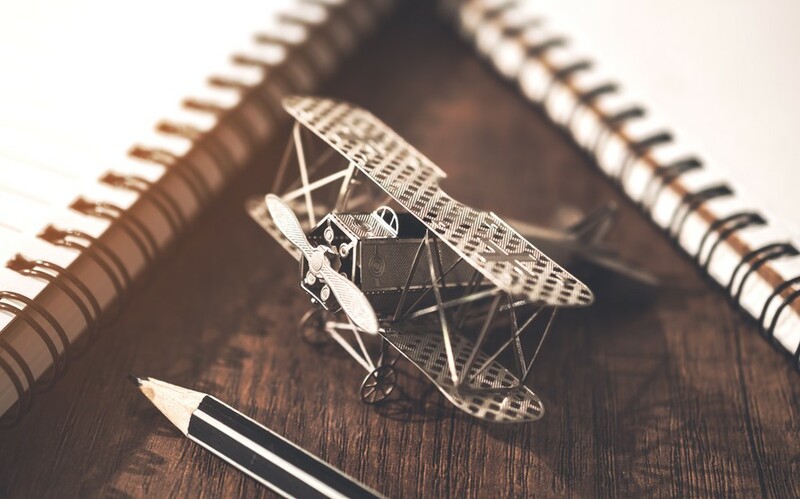 Follow these simple steps to give your employer brand a real shot in the arm and make yourself the obvious choice for the best applicants on the aviation job market. Call on the experts at AeroProfessional to give you the knowledge and resources you need to set yourself apart as an acclaimed employer brand.